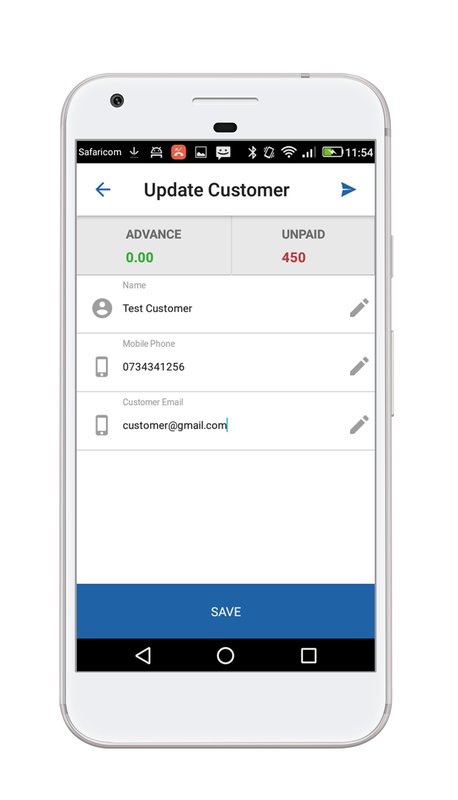 In an effort to provide you with relevant and useful solutions to help you with your business operations, we are updating the Duka Manager app. This is a major update that will require you to uninstall and reinstall your app on the 17th of August, 2018. 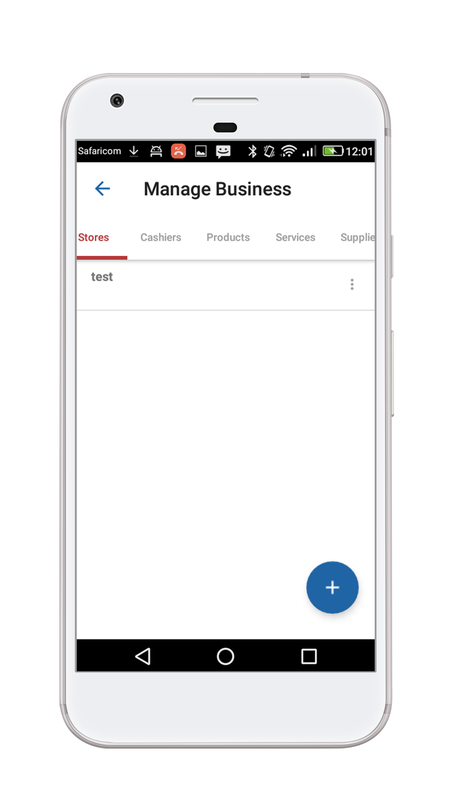 The new version of the app comes with New features tailored to make running your business a lot more efficient. Easy to navigate dashboard - You can now access information on all your outlets, suppliers, goods and/or services under the 'Manage Business' tab. This is designed to give you a simple overview of your business at a glance. Personal Information Update - Are you rebranding or renaming your business? Changing your business telephone number? 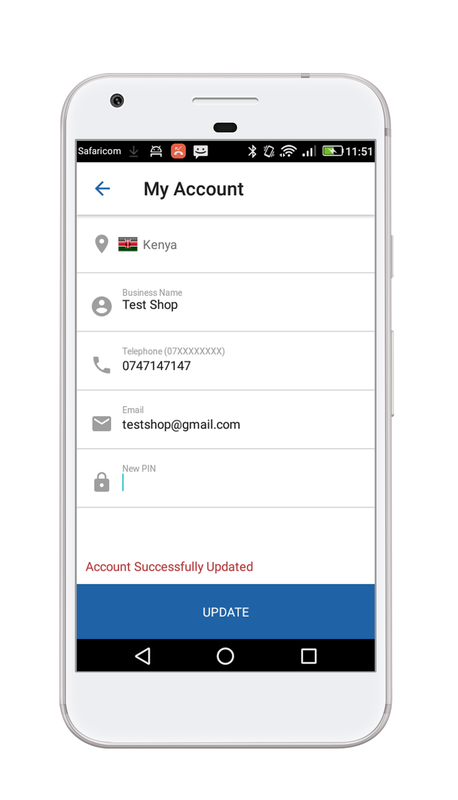 You can now update your business information and have it reflect in your merchant account a lot more easily from the 'My Account' tab. 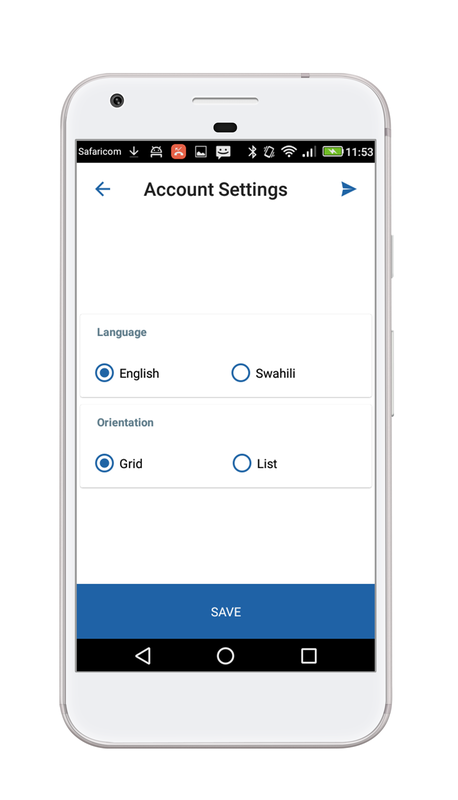 Friendlier settings - We've enabled you to select a grid or list layout to help with navigation within the app. Know your customer - Create a profile for your customer complete with their phone number and email address. This not only allows you to open a credit facility for them, but also tell who your most loyal customers are. 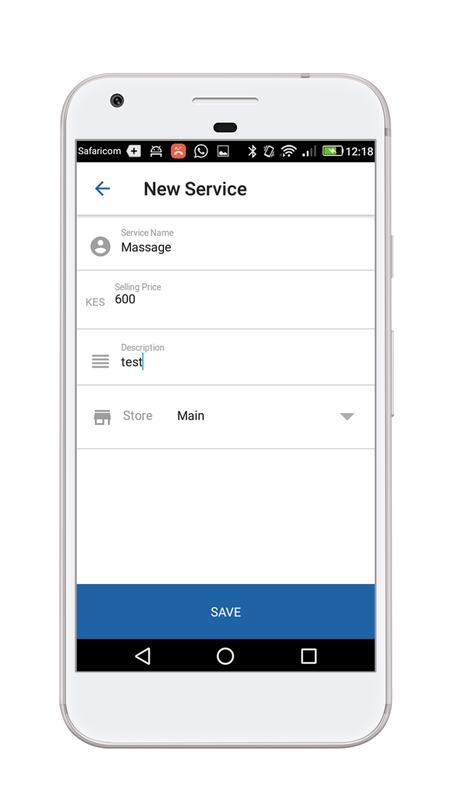 Log Services - If you run a service only business, you can now create sale items without inputting stock figures.